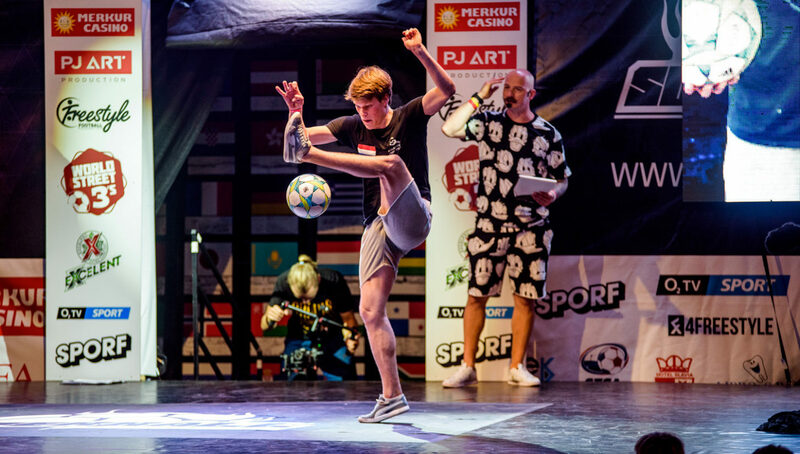 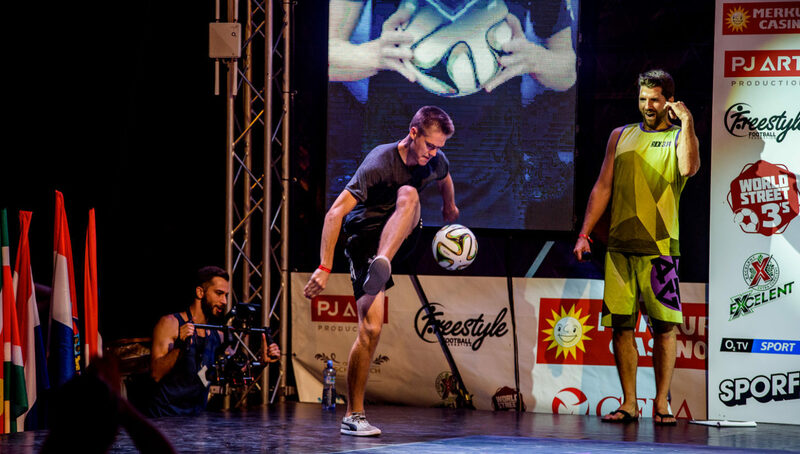 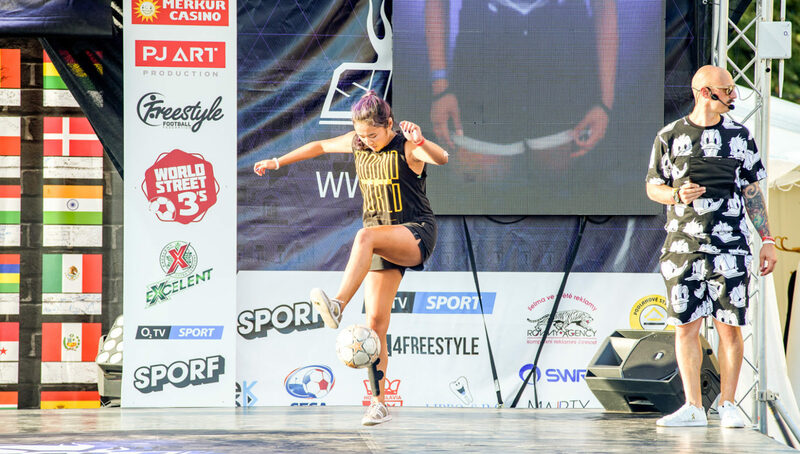 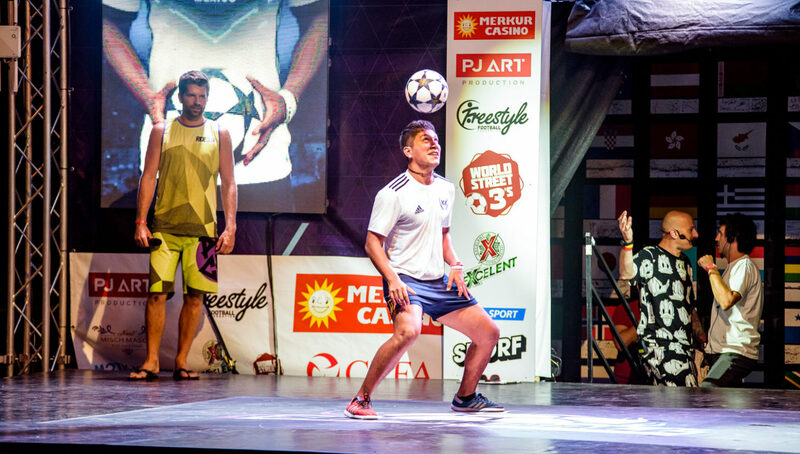 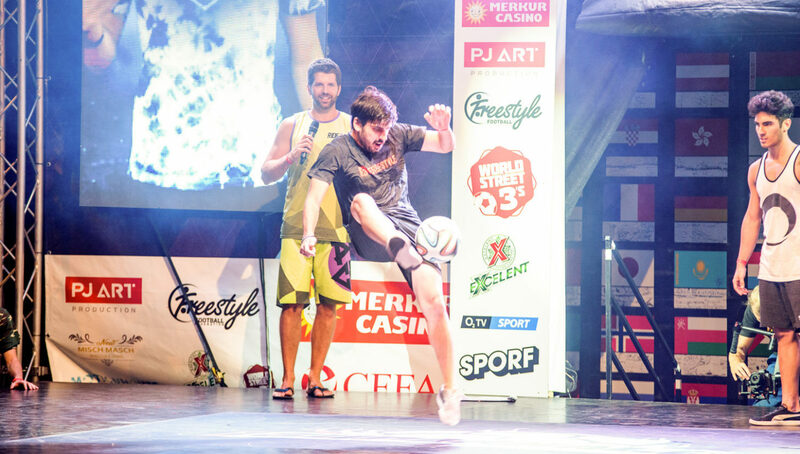 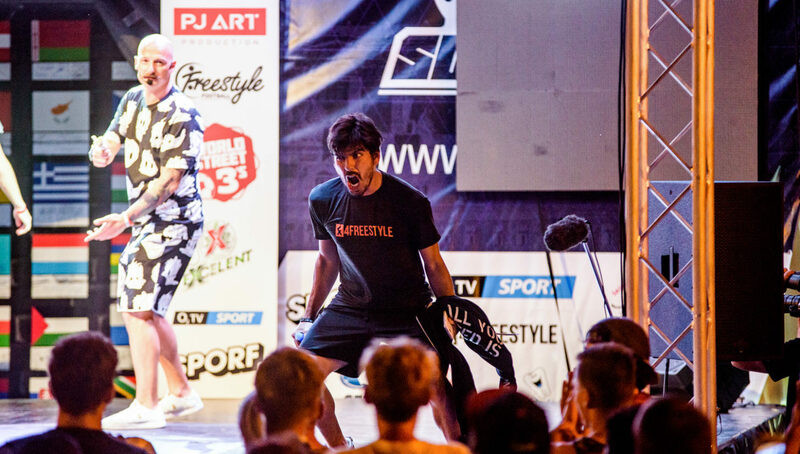 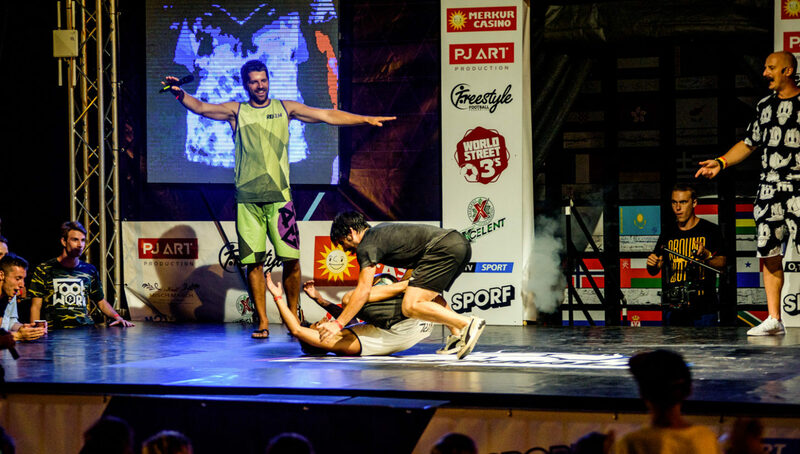 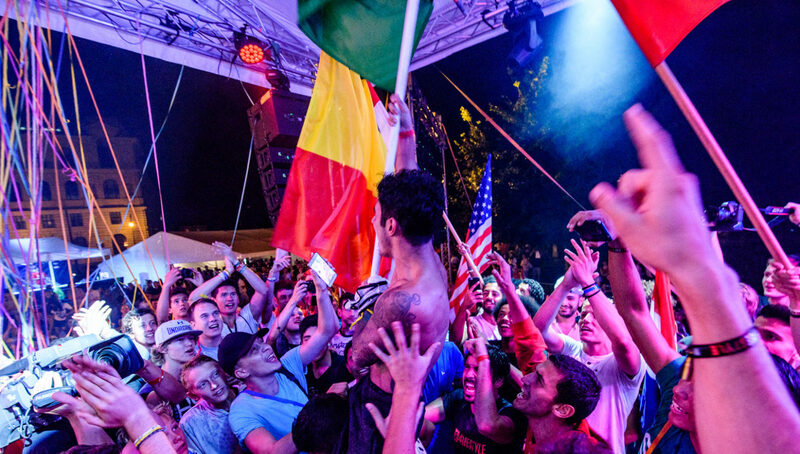 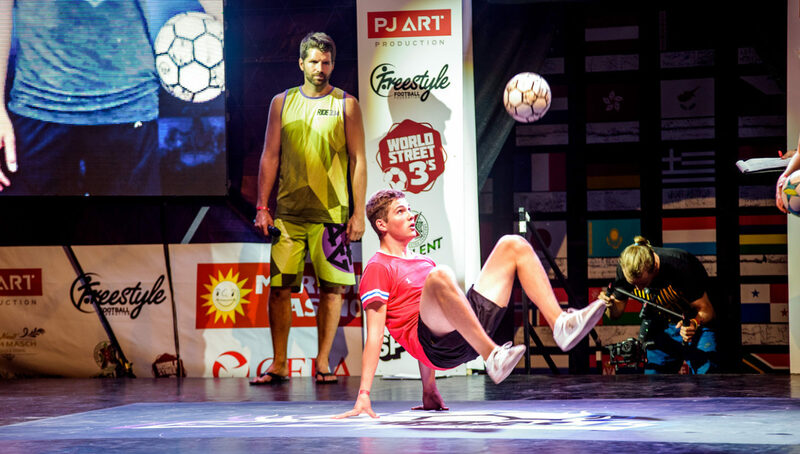 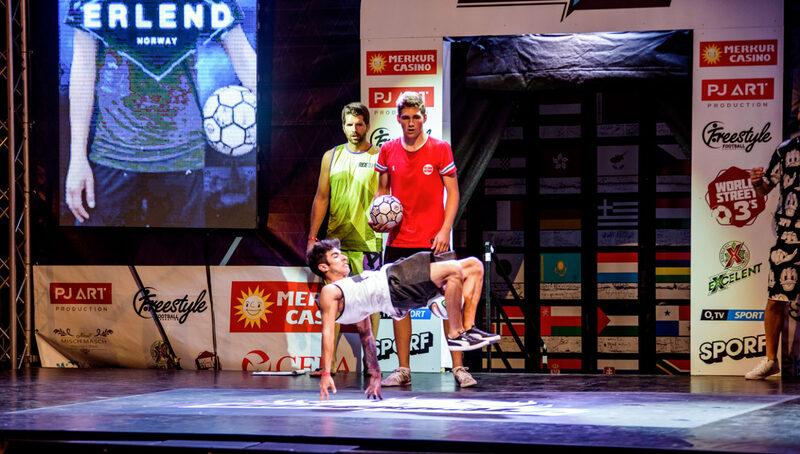 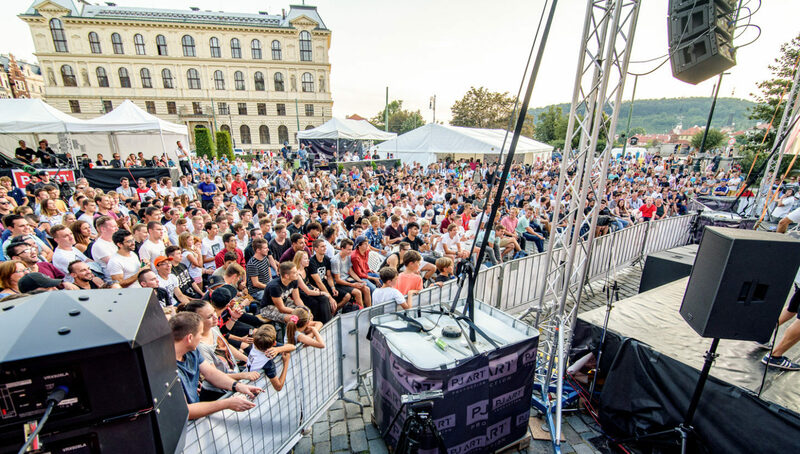 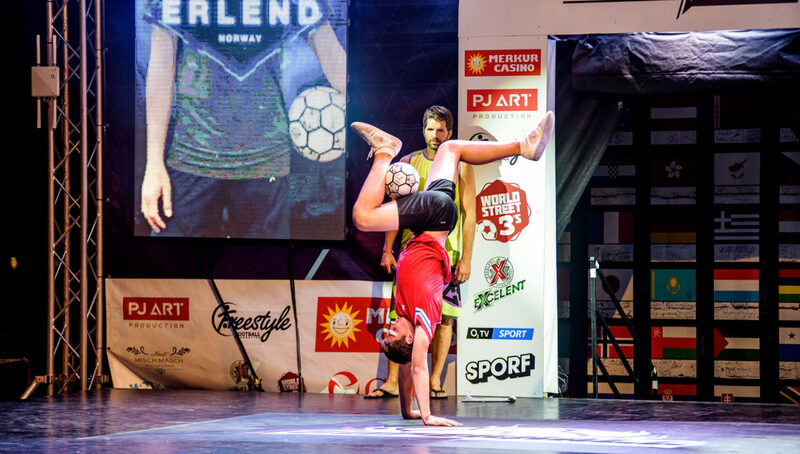 After moving to Liberec for the past three years, the world’s biggest frestyle competition returned to its home city of Prague for its biggest competition yet, in both fan turnout and participant skill level. 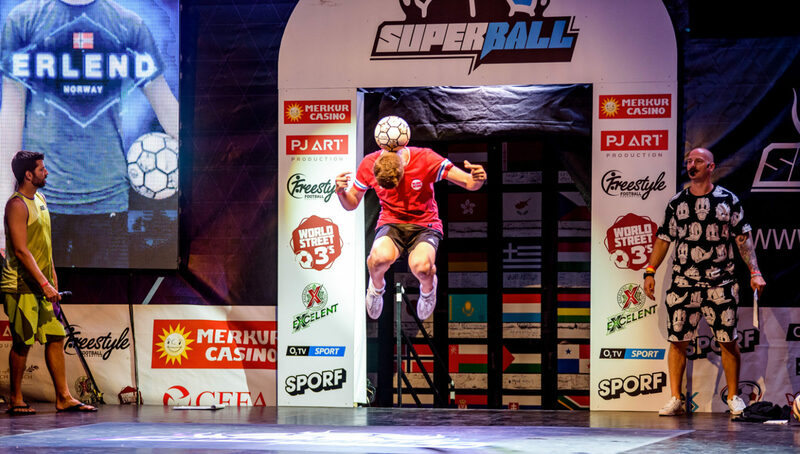 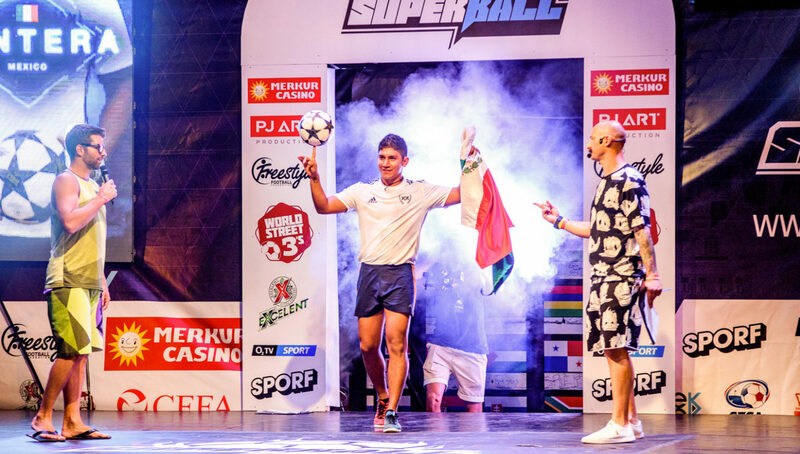 While the first half of Super Ball 2017 was exciting in and of itself, its dramatic conclusion, complete with high-intensity battles, incredible showmanship, and special guests, set it apart from events from years past. 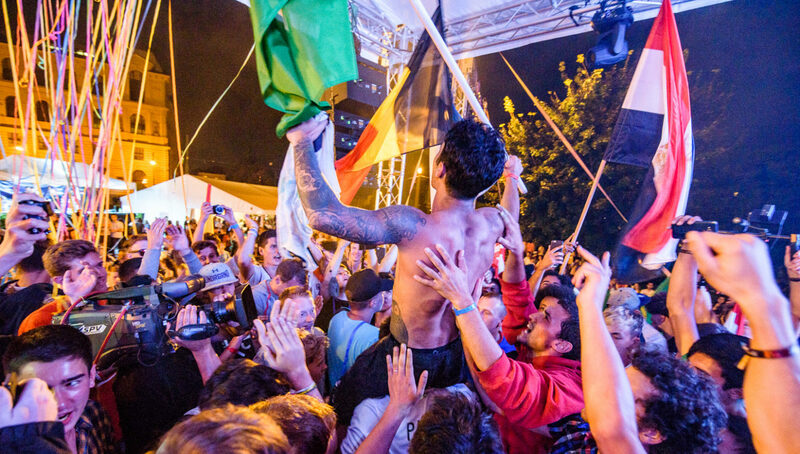 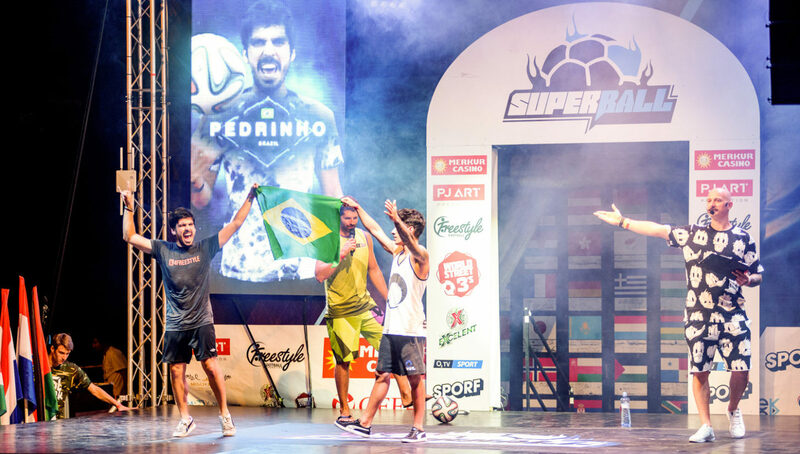 In the men’s battles, we saw an all-Brazilian final between Ricardinho and Pedrinho in front of a raucous crowd at the Jan Palach Square in the heart of Prague. 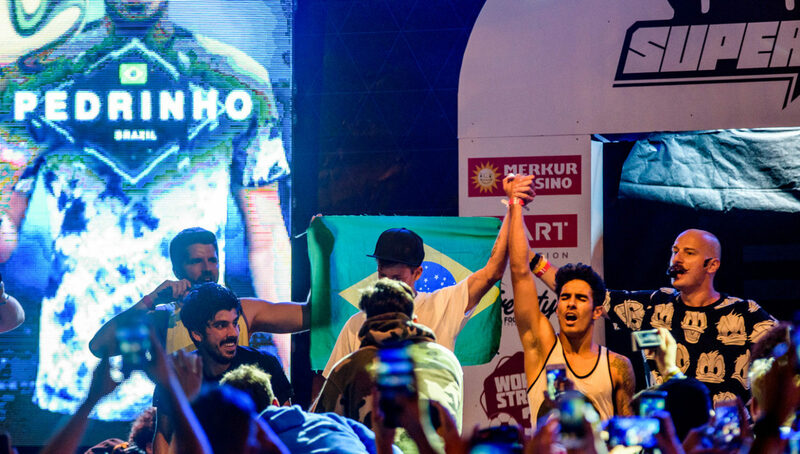 While Pedrinho put together a valiant effort and routine, Ricardinho was able to ride the momentum from his epic semifinal battle in which he dethroned last year’s champion Erlend, and took the crown for himself over his fellow countryman. 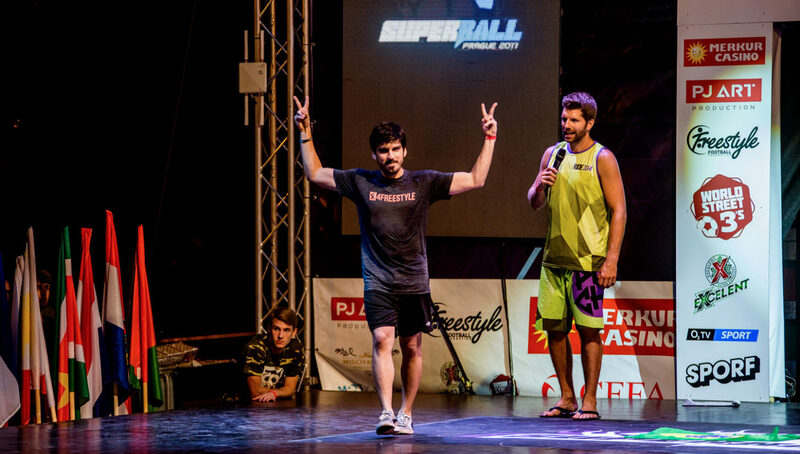 For Ricardinho, it was an especially successful tournament, as he took home first place in the Sick Three as well. 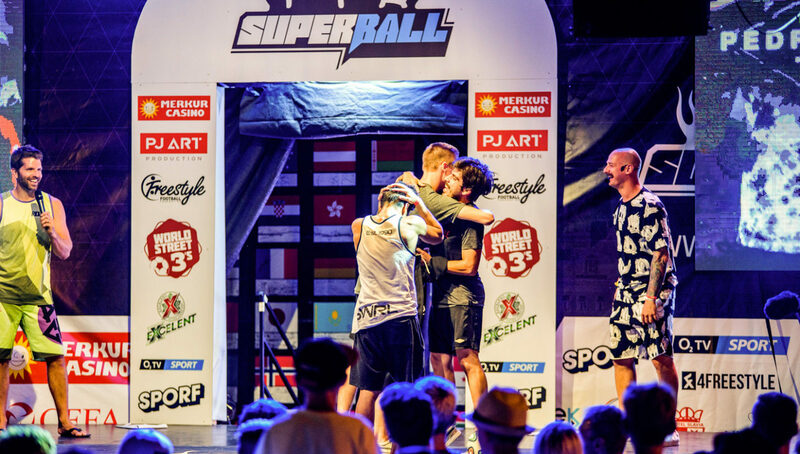 This year marked the second straight single nationality final battle, as last year’s final saw Norwegian giants Erlend and Tobias go at it. 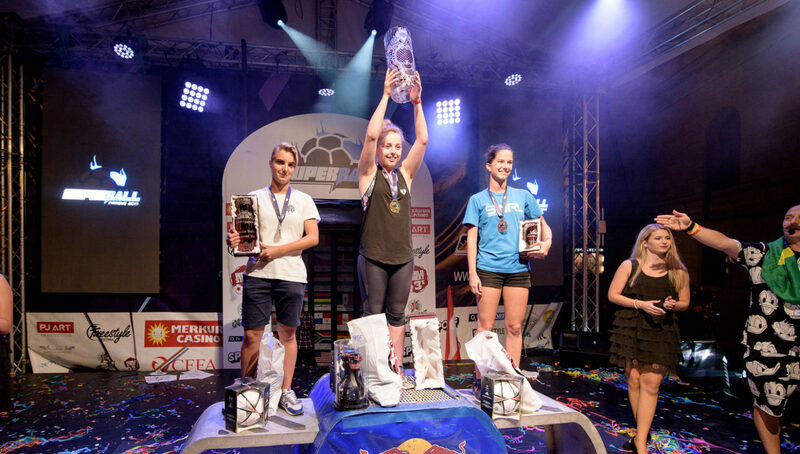 On the women’s side, 18-year-old UK sensation Liv Cooke defeated reigning champion Kalina Matysiak to give her the coveted world championship that she has set her eyes on for quite some time now. 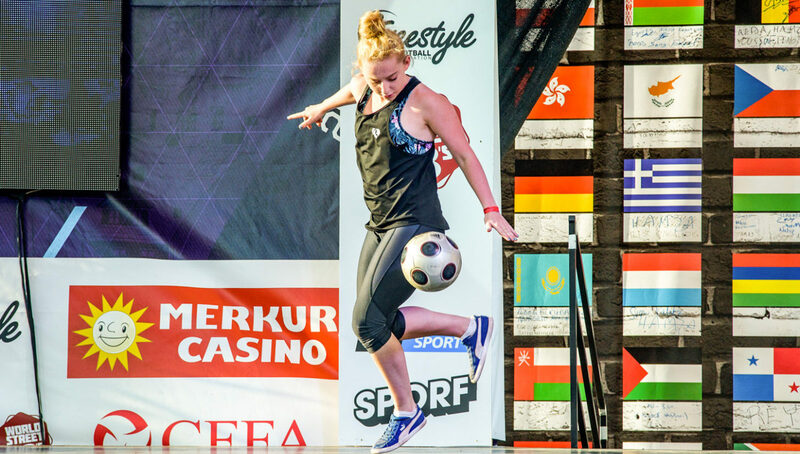 In the third place match, Lucia Kevicka of Slovakia bested U.S. representative Caitlyn Schrepfer to earn a spot at the podium. 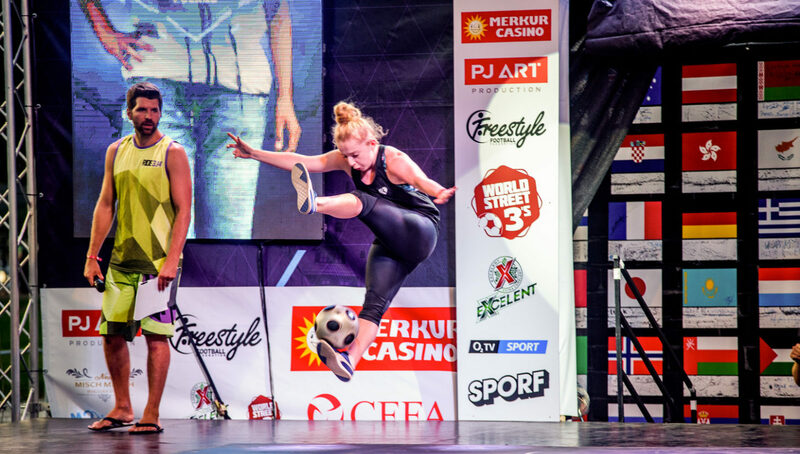 The women proved once again that they are greatly improving, and it did not go unnoticed by competitors. 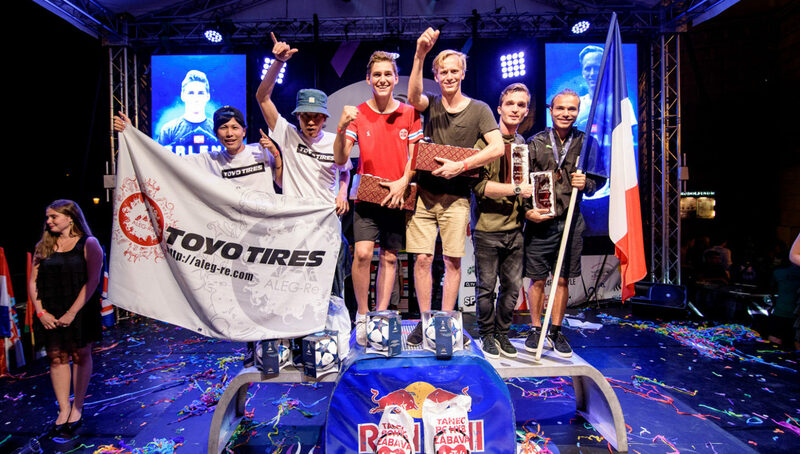 The doubles routine podium, including (L-R) second place Yosshi and Yu-J of Japan, first place Erlend and Brynjar Fagerli of the Netherlands, and third place Gautier and Mathieu of France. 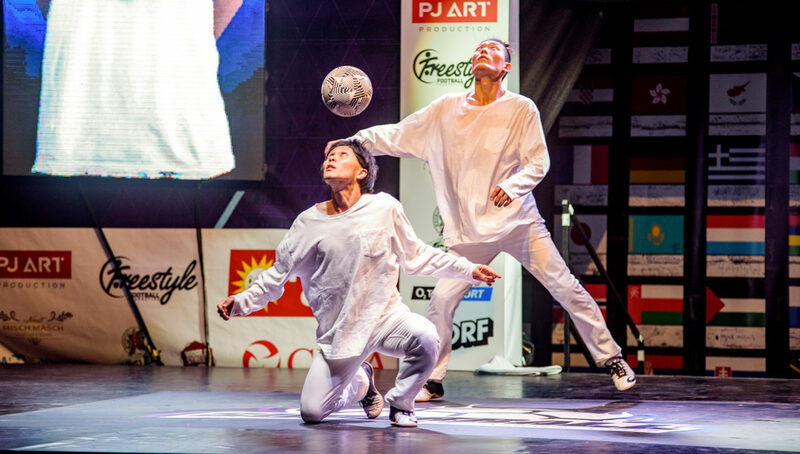 Other standout performances included usual favorites like the Fagerli brothers, who once again took home the doubles routine championship, and Gautier, who took home the solo routine for the sixth (!!) 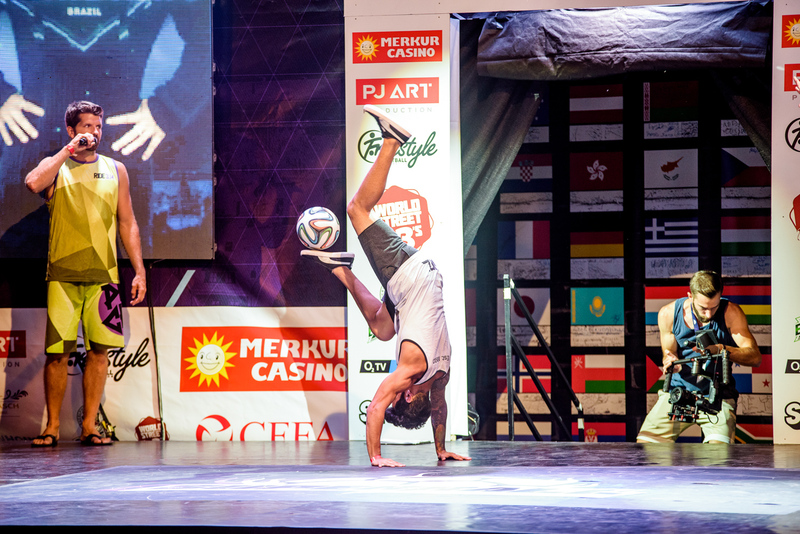 consecutive year. 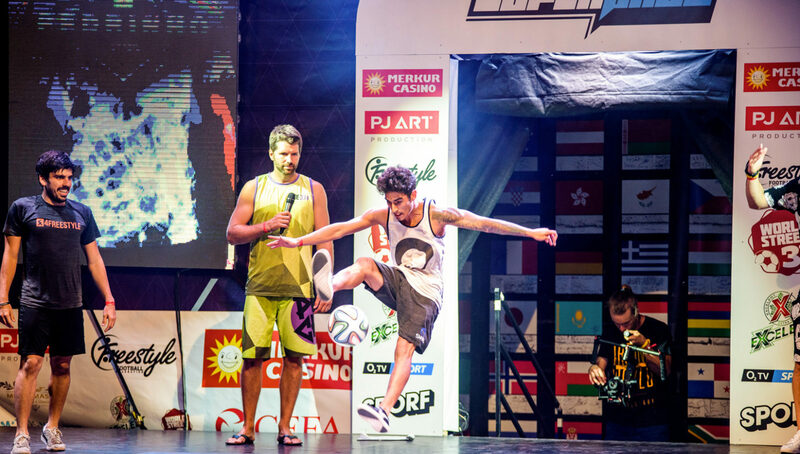 However, it wasn’t all smooth sailing, as Yo Katsuyama, who was ranked No. 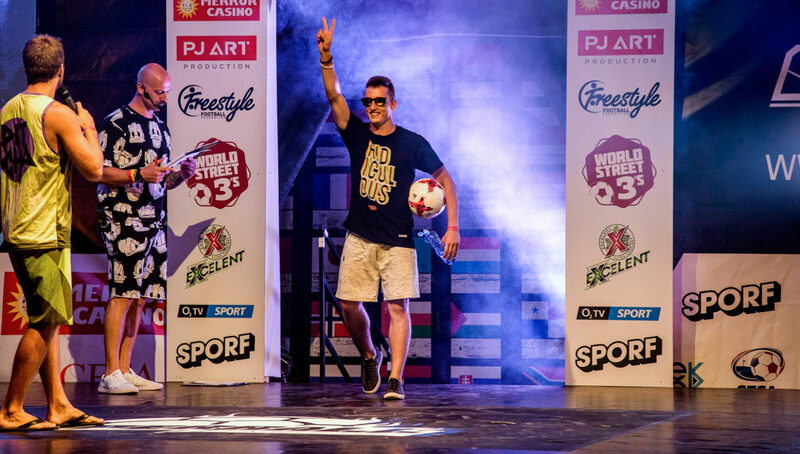 6 coming into the tournament, sprained his ankle in his doubles routine, rendering him unable to compete against Kaldoff in his quarterfinal battle. 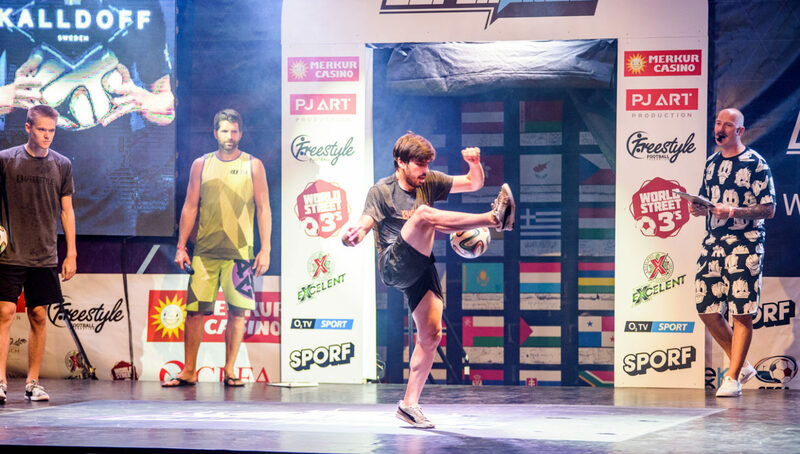 Joining Ricardinho with multiple podium appearances were Erlend (first place show flow and doubles, third place battle), Yosshi (second place doubles, third place routine), and Gautier (first place routine, third place doubles). 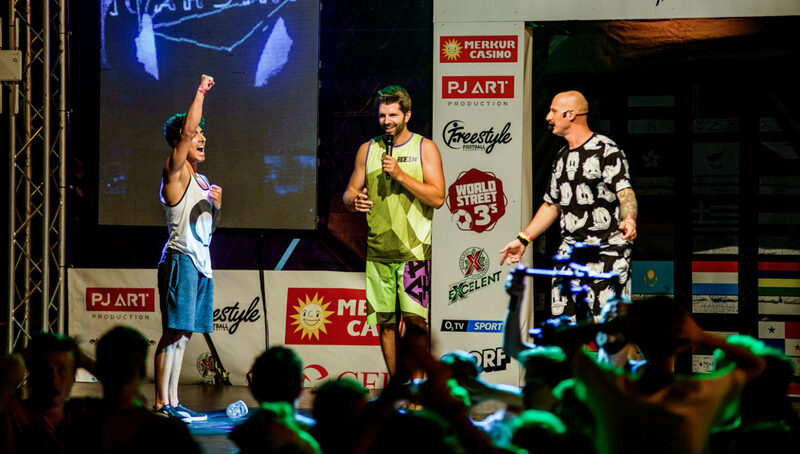 The women’s battle podium. 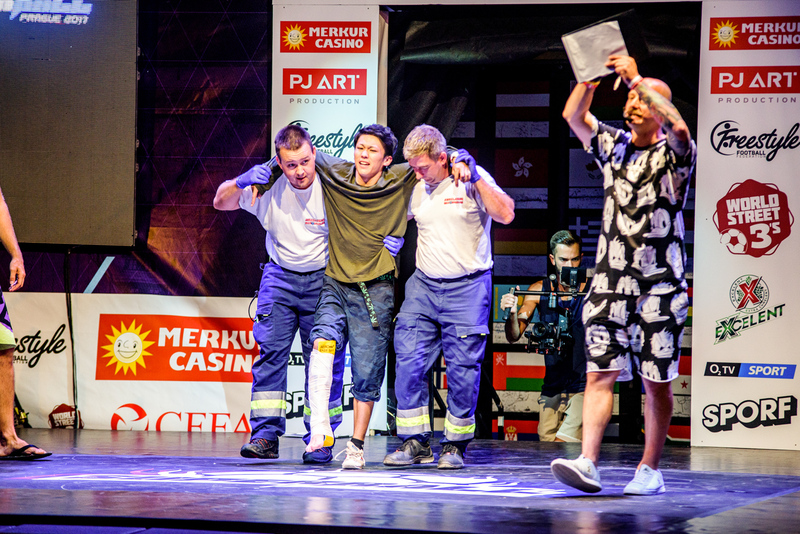 (L-R) Kalina (second place, Poland), Liv (first place, UK), Lucia (third place, Slovakia). 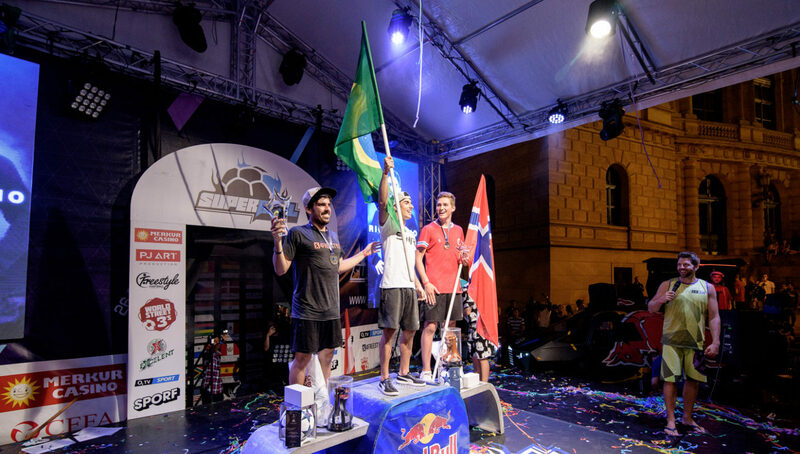 The men’s battle podium. 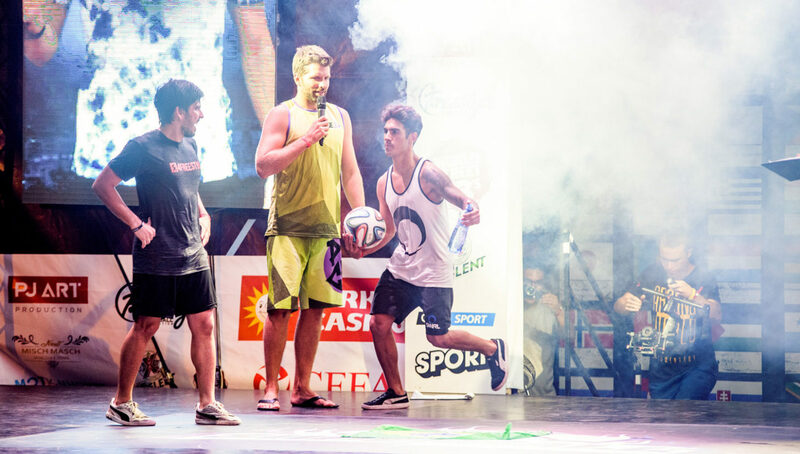 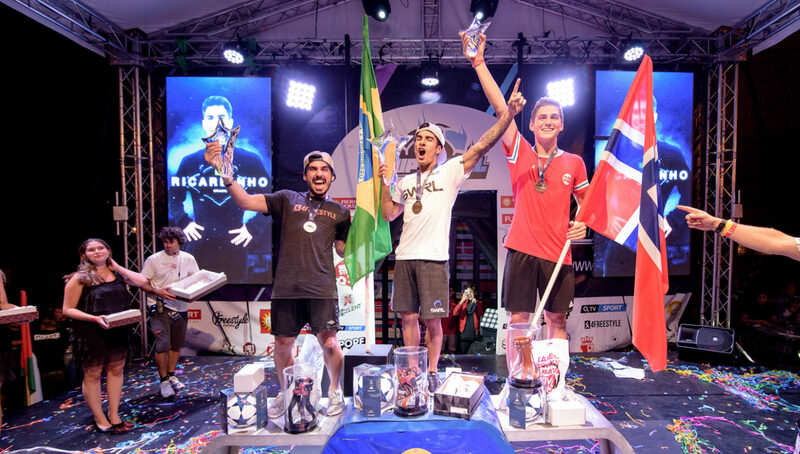 (L-R) Pedrinho (second place, Brazil), Ricardinho (first place, Brazil), and Erlend (third place, Norway). 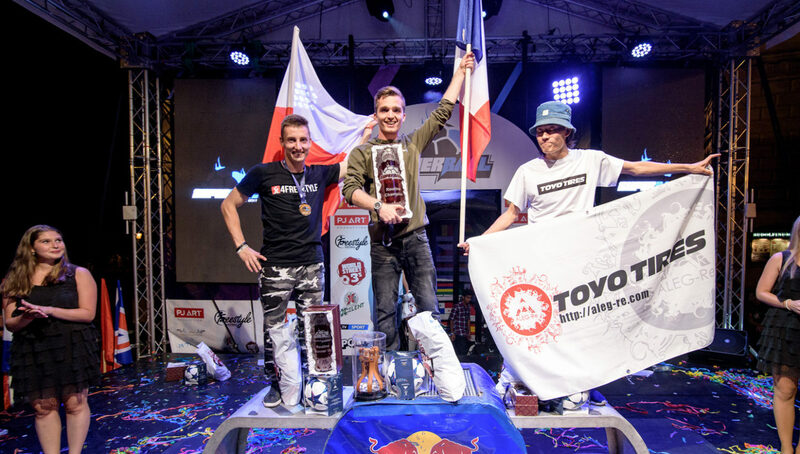 The routine podium, consisting of (L-R) Luki of Poland (second place), Gautier of France (first place), and Yosshi of Japan (third place). 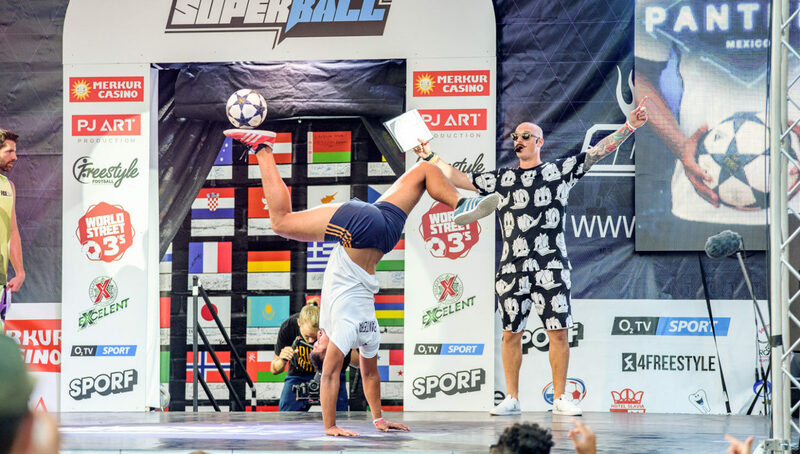 As freestyle continues to grow and appeal toward mainstream crowds, we can only expect each Super Ball to trump the last. 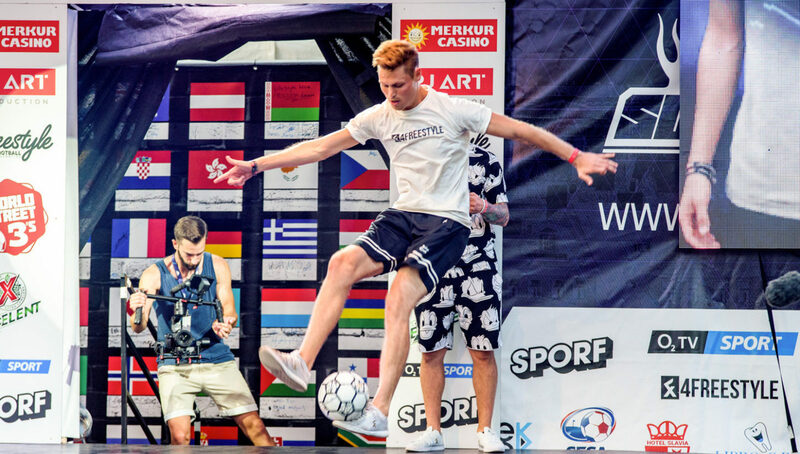 While this year’s event was bigger and better than those of years past, event director Lukas “Lucaso” Skoda says that he will do everything he can to make sure that next year’s is even better.